RYBAK offers a full spectrum of construction oversight and project management services. From bidding, planning, coordination and scheduling, to executing the project with materials and vision, the firm acts as each client’s advocate and partner in controlling costs and driving value. RYBAK possesses a track record of integrating project planning, development and management to realize a progressive and quality vision. 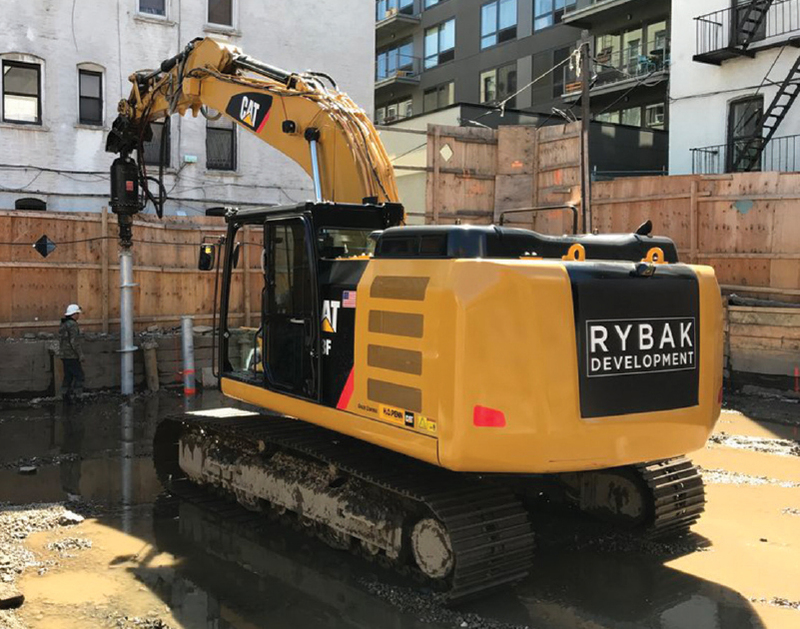 RYBAK’s flexibility and familiarity with each phase of construction allows the firm to make timely and correct decisions, then execute while adhering to the budget, delivering value at every opportunity. Knowing where to push and where to cut back while driving towards the certificate of occupancy is one of RYBAK’s core strengths and key advantages.